Where do head lice come from? 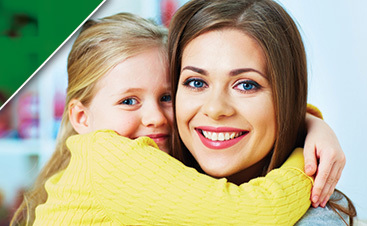 There are two distinct views about how head lice came to the modern day world. Like most theories of existence and evolution one is scientific and the other is religious. There have been various accounts throughout history that will confirm that head lice have been in existence since the dawn of man. 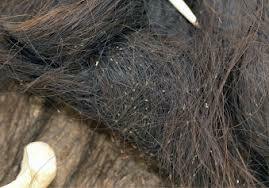 There are two distinct lineages of the modern day head lice found in early humans. 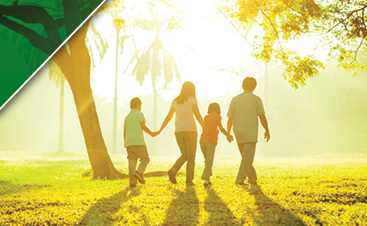 They diverged 1.18 million years ago in Homo erectus and Homo sapiens. Homo sapiens are modern day humans. For the parasite to cross onto the human species, Homo erectus and Homo sapiens would have required having direct contact. Fighting, living side by side or cannibalism are common theories that scientist have about how this contact could have occurred. The other commonly believed theory is that head lice were brought on by God. The Bible mentions lice as the 3rd of 10 plagues that afflicted the Egyptians. In 3000 BC as Egyptians were laid to rest, many of their tombs contained lice combs. Lice combs date back to 9500-12500 BC in the Natufian period often being made of wood, bone or ivory. The Wisconsin Historical Museum has lice combs from the early 1930’s made during the Frontier days. 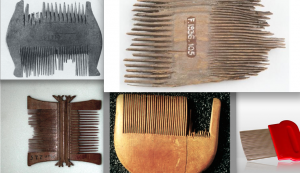 Modern day lice combs look very similar to historical combs but are now made of metal.